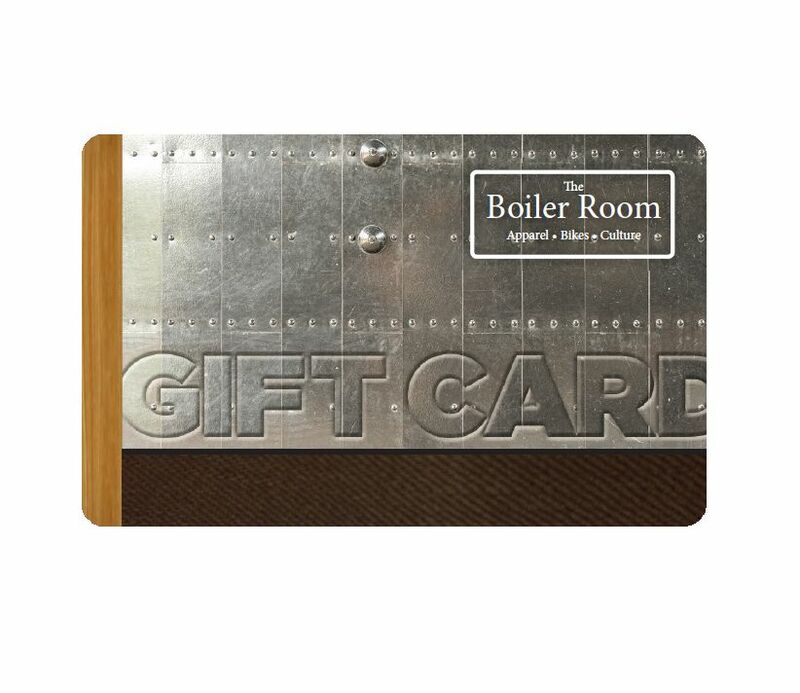 Gift Card for use in-store at the Boiler Room. Unfortunately does not currently work on the webstore but is a work in progress. Gift Card's that are shipped will not receive a tracking number but you will receive confirmation when shipped.